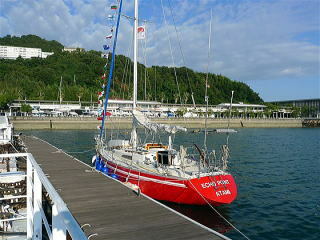 Sakaigahama Marina is located in the southern part of Onomichi City. 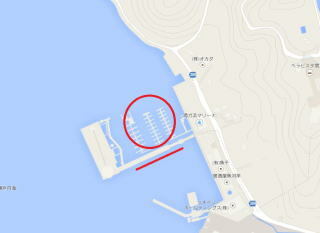 Fuel birth, Hoisting crane and Factory services are available in the marina. The marina house has a cafe.